The chords to “Don’t take your guns to town” is the most visited page right now. The single was released in December, 1958, and went straight to the top on US Billboards Hot Country Singles. The single actually stayed on top of the billboard for 6 weeks, and also made a respectable 32nd place on the Pop-charts. 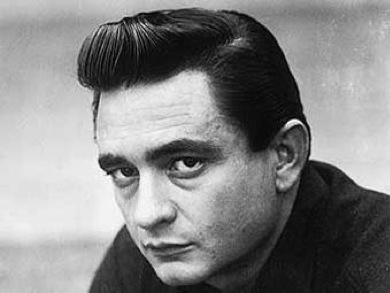 Johnny Cash wrote the song himself, and as far as we know has the song only been covered by U2 (on the album Elevation).